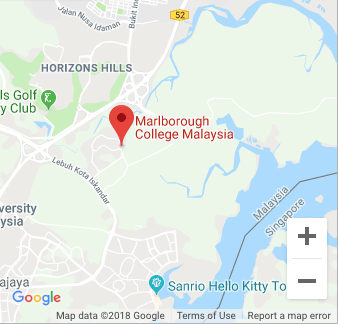 Marlborough College Malaysia pupils are introduced to a variety of university systems and courses, organised by a dedicated University Guidance department. This happens through university visits; visiting speakers; Lower Sixth University Guidance workshops in the summer term; and individual meetings and guided research. Additionally, a number of pupils are taken on guided tours of universities in both the US and the UK, in order to help them make more informed decisions. Marlborough College Malaysia is visited by dozens of university representatives throughout the year with whom pupils may talk about courses. Marlborough College Malaysia is fully geared towards the support of pupils applying to universities across the globe. The majority of our pupils apply to UK universities but we will provide support and guidance to any world destination and we have had sizeable numbers apply to the US, Canada and Australia, with others applying to New Zealand, Singapore or locally in Malaysia. We have also had individual pupils apply to Korea, The Netherlands, Finland, Germany, Hong Kong and Ireland. What is clear is that pupils from Marlborough College Malaysia are highly sought after by the world’s top institutions. From advising on IGCSE choices in the Shell to helping with Post-IB result applications, Marlborough College Malaysia supports pupils throughout the Senior School on their journey to help them make competitive applications to some of the best universities. Support is led by the University Guidance Coordinator and HMs provide help at every stage. All Year 11 pupils complete the Morrisby careers online testing in January, and this gives them a steer towards IB choice selection and beyond. This is helped by detailed reports and meetings with tutors. 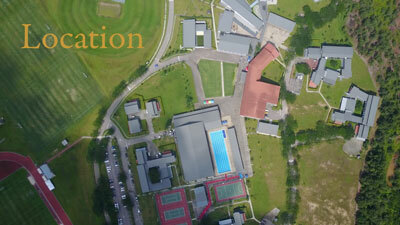 Marlborough College Malaysia is a UCAS centre, an ACT examination venue and a Bridge-U pilot school. Each year we run a large University Guidance Fair to enable institutions to exhibit to our pupils, attracting in the region of 60+ university representatives worldwide. We run trips to local events in Malaysia and Singapore, run an Oxbridge preparation camp and hold our own very successful careers day. 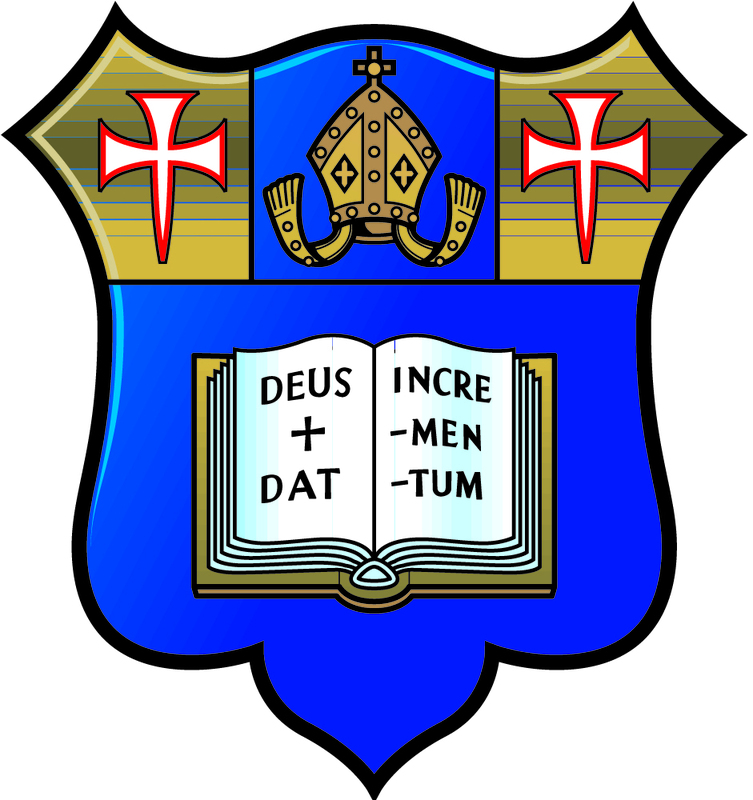 Marlborough College Malaysia is fortunate to have a very generous community of parents, who kindly volunteer their time to share their career expertise. The Guidance department hosts an annual trip to our sister school, Marlborough College UK to complete a joint skills course as well as to visit UK universities. We have also run two successful trips to visit US Colleges – both East Coast and West Coast. The University Guidance provision at the College is excellent and we are very proud that many of our graduates are having a fulfilling time at their chosen university.